Being part of a BI group, we always encounter requests from business groups that the reports need to be responsive. Cognos out of the box doesn’t support responsiveness. I am talking strictly report studio reports and not Cognos Mobile. Neither do I know anything about Cognos Mobile nor am I a seasoned Cognos developer. It’s just some tool I used for a bit and didn’t like much. Now that we got that last bit out of the way, here is how you can achieve true responsiveness on all your Cognos reports using Twitter Bootstrap and some very basic jQuery. 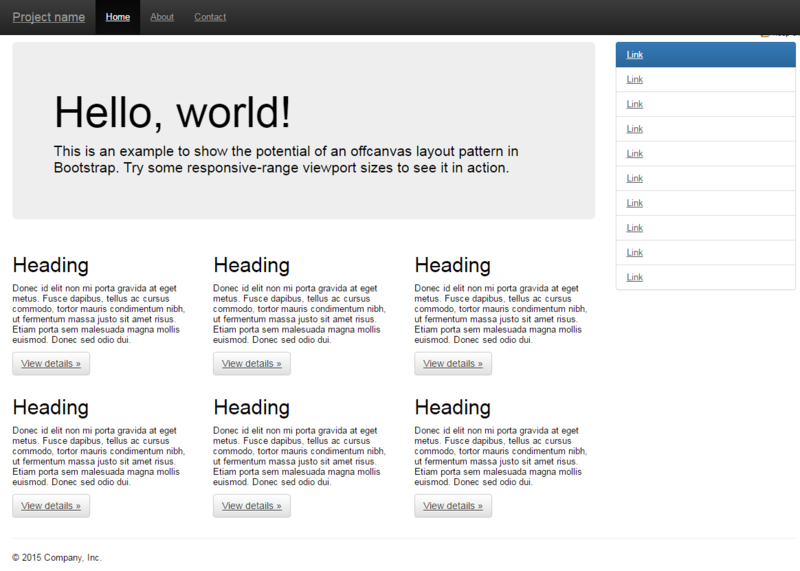 Look at some Twitter Bootstrap samples and create a grid system using HTML items. 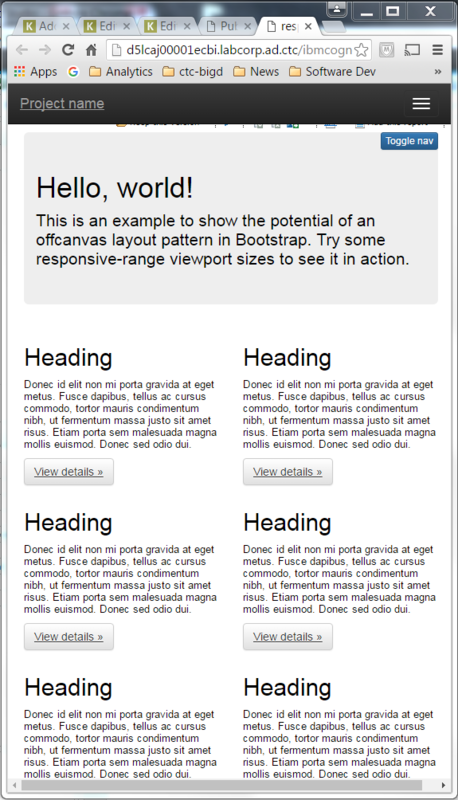 If you’re not sure about this step, I recommend you take a quick tutorial on Twitter Bootstrap. Hello, Thank you for the post that is very interesting. But I tried to use this in report studio, it did not work. Do you have a solution for this problem please? I am looking to implement this responsive feature in one of my cognos 10.2.2 report. First 3 steps are pretty straight forward but did not get what you are saying about step 4, the creative step. in my case the report is already developed so not sure if that is the creative step you are talking about. can you please guide. 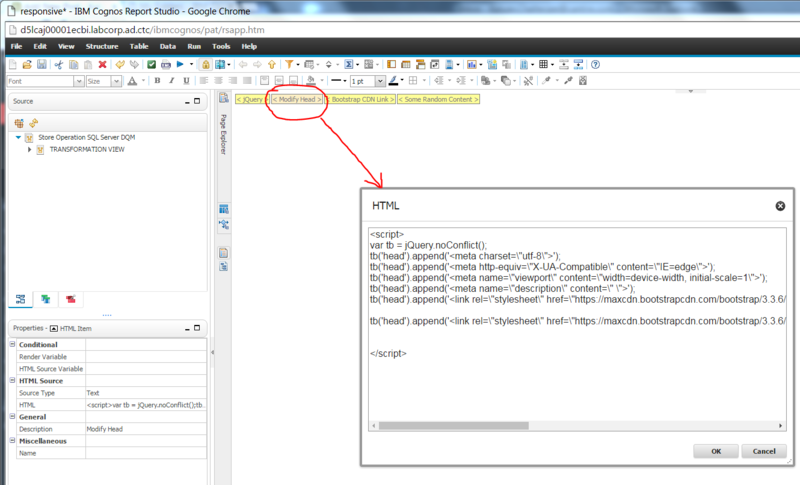 You have insert a HTML elements in your Cognos report and put the different blocks of existing content between them. You need to know about the layout of Twitter Bootstrap to do this. Unfortunately, I cannot help individually and I do not work as a BI developer anymore. Could you please check the video in the link? Is it something that you are looking for?